Freddie is a fan favorite from the cult classic anime, manga, and live-action movie Cromartie High School. He is the manliest student in all of Cromartie, but since he’s mute no one knows anything about him. 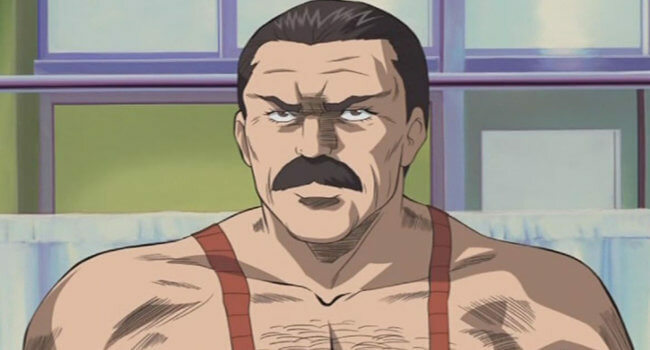 Kamiyama names him “Freddie” due to his resemblance to Freddie Mercury.